Experience the song-filled celebration of friendship, fun and adventure that was the last film to receive Walt Disney’s personal touch. Embark on a thrilling, adventure-filled journey with the boy Mowgli as he makes his way to the man-village with Bagheera, the wise panther. 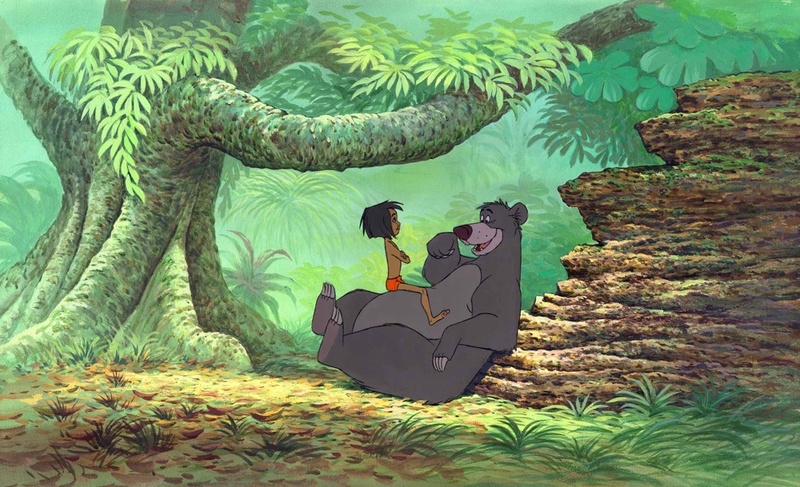 Along the way he meets jazzy King Louie, the hypnotic snake Kaa and the lovable, happy-go-lucky bear Baloo, who teaches Mowgli “The Bare Necessities” of life and the true meaning of friendship.